1. What are Magic Bands? 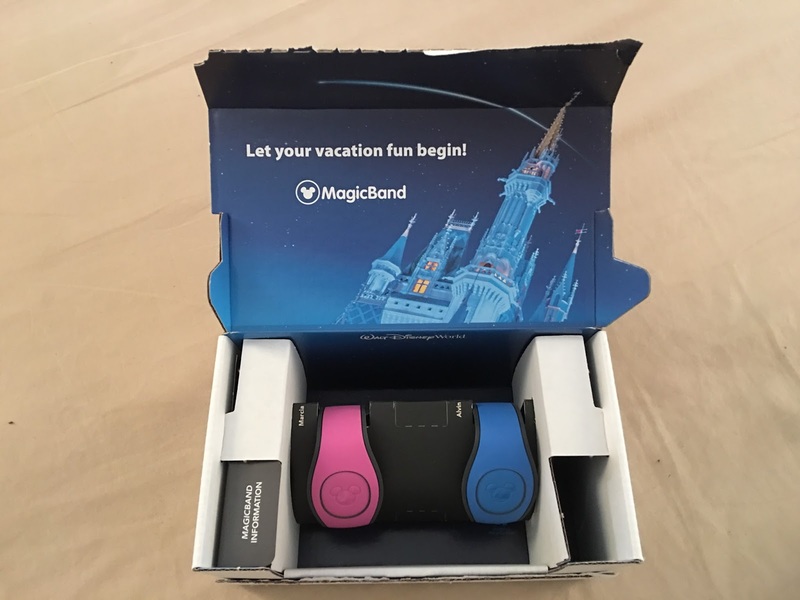 The Magic Bands, introduced in 2013 and updated in 2015, are waterproof wristbands with a chip using RFID technology inside that can function as your admission ticket, your annual pass, your hotel key if you are staying in a Disney resort, your "credit card" in Disney (if you are at a resort) and also, your FastPass+. Got that? 2. How do I get one? 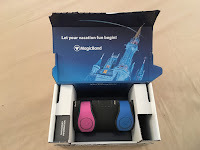 You will receive one when you book a Disney resort or buy an annual pass. It will be mailed to you. Your name will be inside. If you buy a regular ticket at the park, you get a plastic card but you can purchase a Magic Band and link the ticket. If you already have one, you can decline the band when you book your resort online. If you don't customize it, you will get the standard gray color when you check in. 3. How do you use them? Simply touch "Mickey to Mickey." 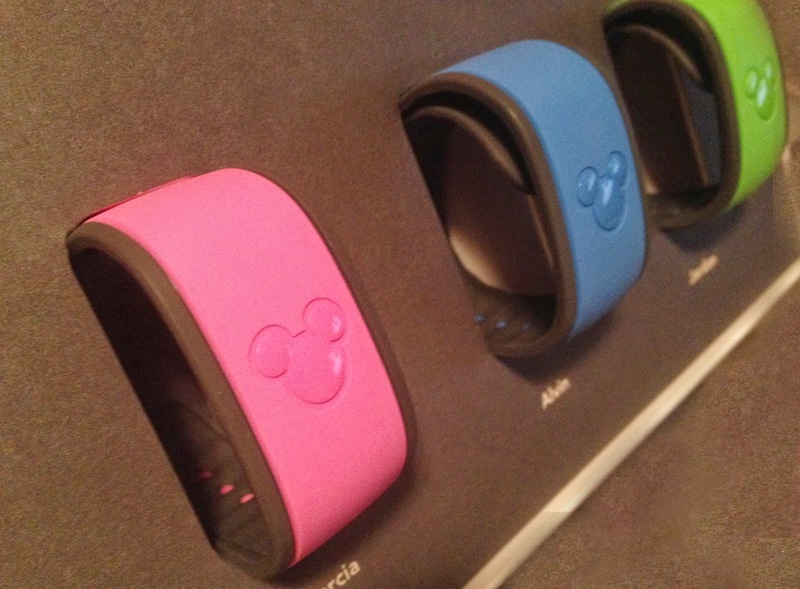 In other words, you touch the Mickey icon on the bracelet to the Mickey icon at the ride or cashier. The technology will read who you are and confirm your FastPass or charge your credit card for a purchase. A PIN is required for purchasing. 4. How do I link my information? Your info will be linked when you check in if you are staying at a resort. If you buy a band, you can link it through the My Disney Experience app. When you book a FastPass, the info links to your band. 5. What else may happen with my Magic Band? Ride through "it's a small world"® and find out. There are limited edition bands that have extra effects when you use them or the band may indicate your status. For example, if you are a Disney Vacation Club member, the indicator on the entry turnstile will turn purple when you enter one of the parks. The original Disney Magic Bands ® They will still work. 6. What happens if I lose it or it doesn't work anymore? The battery inside supposedly lasts for at least two years. My first one was still working after 4 years. You can go online and deactivate any Magic Band in your account.